left and used that instead of the all purpose flour. It did turn our really light like a cake. These look and sound fabulous! Please share your recipe with our readers by linking it up at Muffin Monday! Thanks! 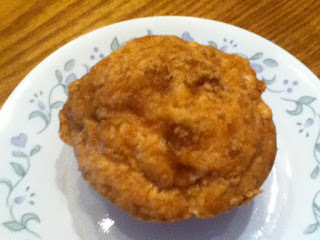 Thanks so much for linking up your scrumptious Apple Strudel Mufffins recipe at Muffin Monday! Hope to see you again soon! These could be terrible with a name like apple strudel muffins, I have to make them. The ingredients clearly tell me, they are delicious and I am printing this. Thanks for linking to Bake with Bizzy. I might not have discovered your blog and this recipe, if I had not checked there. 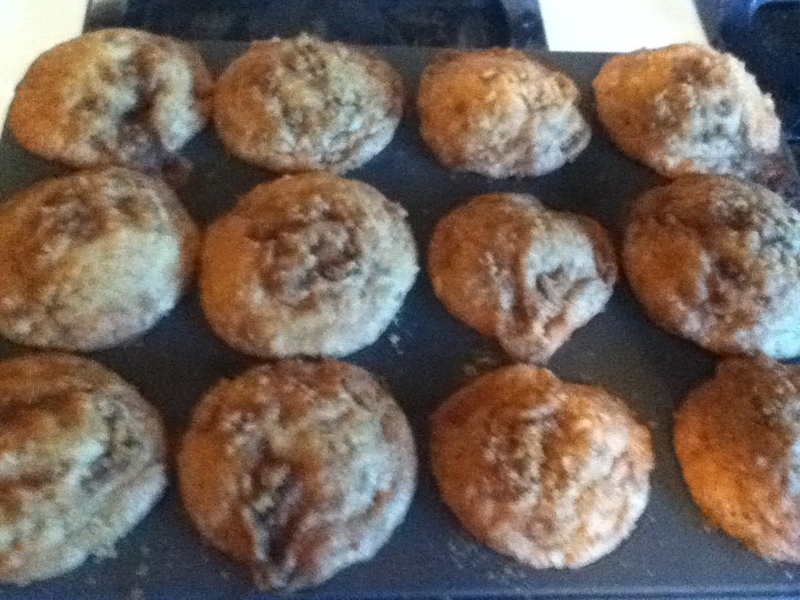 Just the name says volumes about how delicious these muffins are. Thanks for linking up to Sweets for a Saturday. This sounds so yummy! Thanks so much for linking up.